With courts recognising informal documents such as notes, emails, letters, video as having legal standing, one key aspect to think about carefully when planning post-mortem messages intended for next of kin, family or friends is what you should include in them. Even if your intent is good, by leaving a personal message you may raise a recipient’s expectations or sense of entitlement relating to an inheritance and risk the potential of your estate instructions being questioned after death. There’s a plethora of digital services now available for consumers where they can share messages and information with their next of kin, friends and family after they die. Darryl Browne, Solicitor at Browne-Linkenbagh explains that there has been a 60 per cent increase in claims over the last decade in Australia largely initiated by people who have been acknowledged within informal documentation by a deceased party which has later been used to contest the deceased person’s will. 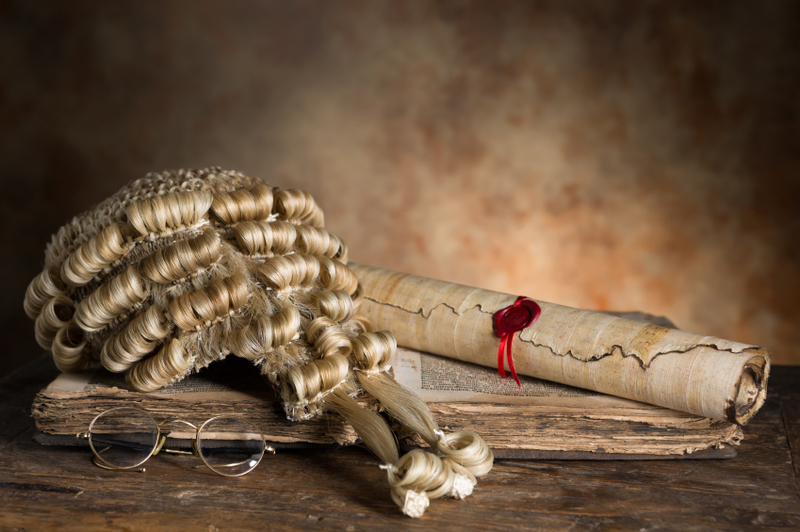 In the UK also, claims for mis-handling a deceased person’s estate has tripled in a year, the result of inadequate safe guards put in place as people rely more and more on DIY wills and informal estate planning measures. There’s a plethora of digital services now available for consumers where they can share messages and information with their next of kin, friends and family after they die. For instance, Facebook based offerings such as Dead Social and If I Die allow users to share pre-recorded and approved goodbye messages to their social networks on Facebook and Twitter. Other digital estate planning services also offer the option to send final notes or messages as part of their portfolio. While there’s no research that I’m aware of to show how this form of communication impacts the way in which we grieve, anecdotal evidence often shows that people are shocked when seeing images or reminders concerning their dead friends within social media communities. For those considering a post-mortem social media strategy, consider your audience – the friends, family, colleagues, lovers left behind who will analysis and ponder over your messages as they come to terms with their loss. Read more about different types of digital messaging and estate management services. When people are grieving, everything has the potential to be a sharp reminder of a memory, thought, experience or regret about someone they will never see, hear, touch or talk with again. What is the impact to your community if you schedule a series of messages over a period of time? Are the messages comforting or are there people for whom this might be distressing? Understanding the likely reaction of your audience will help you determine how you deliver your messages and on what platform. Be clear in what you want to say. Ambiguous, unconsidered messages could be misinterpreted or cause unintended responses such as hurt or confusion. There’s no opportunity for recipients to later clarify your meaning. If you’re planning a series of messages on an ongoing basis, how will they relate and be relevant to the experiences your friends and family are going through? What are your thoughts on post-mortem message leaving? Drop your thoughts and recommendations in the comments below. Find out how ‘messages from the beyond’ can be comforting. Including messages as part of estate planning for next of kin and/or other family and friends can provide tremendous comfort for those mourning the loss of someone they love. It’s important however that these personal messages are not executed casually. Leaving behind a carelessly written note or one that has been recorded in haste can result in emotional fall out for relatives or friends already dealing with loss. 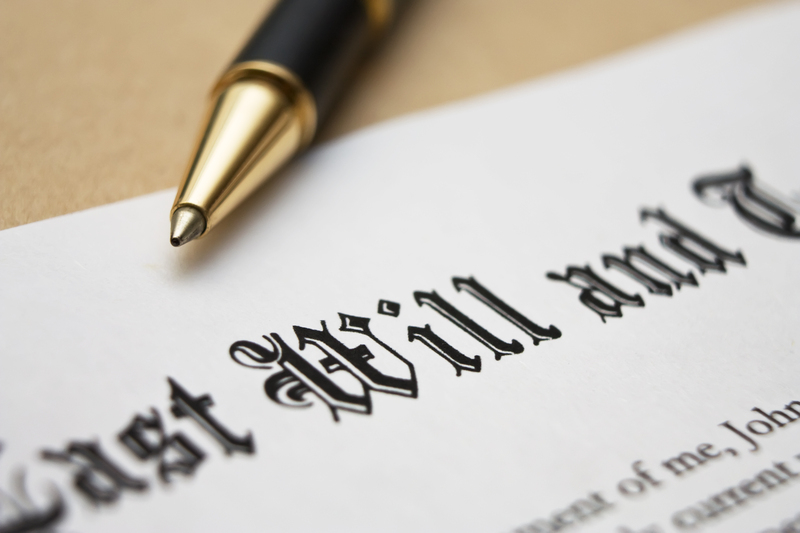 It can also have legal ramifications for how the estate is later administered, leaving a will vulnerable to contestation which in turn results in considerable delays and potential costs for named beneficiaries. This two-part feature will cover the offline and digital options in planning post mortem communications as well as considerations to avoid legal pitfalls. 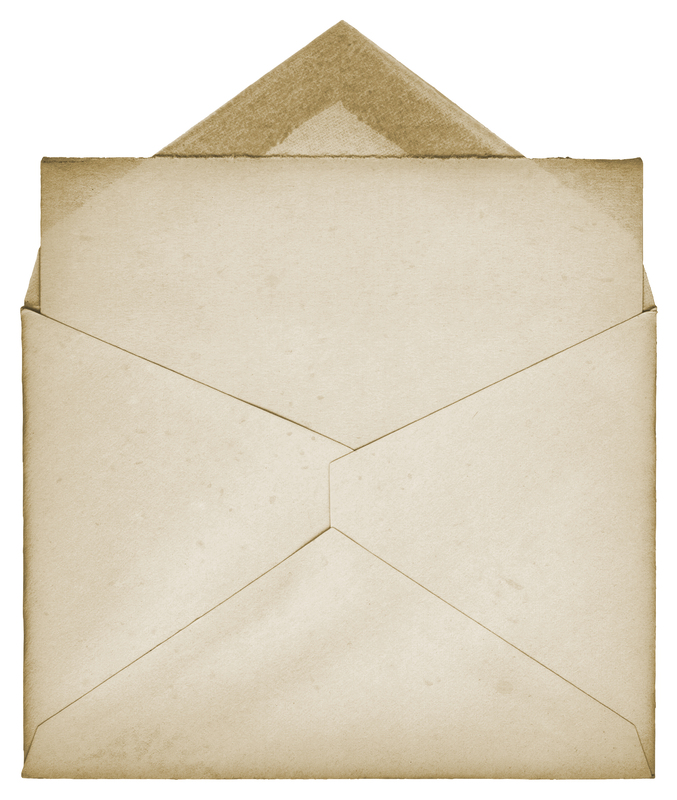 What digital services exist to incorporate message giving as part of estate planning? With the emergence and increasing reliance on the internet and digital services, it’s not surprising that there are many new online offerings catering for the digital afterlife. There are several which help users do an audit of and manage their digital accounts and many of these already offer additional service components which enable someone to add personal messages for their next of kin or intended estate recipients. Fred Schebesta, co-founder of finder.com.au, an online financial services comparison website points out that the choice of online apps and services is wide ranging. Another recent digital afterlife start up, Passing Bye, offers users the option of assigning private messages and journal sharing to their nominated kin. With the Last Private Message feature, account holders can convey thoughts and notes that are sent to recipients as simple written messages. If a member is looking to include more, they can set up a journal entry or series of entries that can include photos and videos with text. All these digital services will work using a fee structure, generally requiring an account holder to pay monthly or annual tariffs although in some cases they may include an option for the user to pay a one time lifetime fee. For someone doesn’t want to pay for a service, the Facebook afterlife app ifIdie.net and many of these aforementioned companies also offer basic free services to accompany their premium offerings. They are often provided as a sample to entice subscribers to upgrade. Another option for regular or avid Google users is Google Inactive Manager, a free service for account holders. Its objective is to encourage users to plan what happens to their Google data after death and includes a private written message option as part of the nomination or destroy process. This feature is available even if the user decides that all data is to be destroyed by the service provider. The downside to using this service is that Google will send messages and follow afterlife instructions only after a timeframe of at least three months. As a result, Google Inactive Manager will not be of benefit for messages that are time sensitive or include information that next of kin require immediately. How to sign up to Google Inactive Manager. How are they managing your data and what are your privacy or legal rights? Under what conditions will the provider share your data with third parties? What will happen to your information if the service expires before you do? Will they make good on delivering your messages or refund your membership fee if they fail to action? How do nominated next of kin, friends and family receive instructions after your death? Does it suit your online lifestyle? With courts recognising informal documents such as notes, emails, letters, video as having legal standing, another key aspect to think about carefully is what to include in post-mortem messages intended for next of kin, family or friends. Even if your intent is good, by leaving a personal message you may raise a recipient’s expectations or sense of entitlement relating to an inheritance and risk the potential of your estate instructions being questioned after death. NEXT: What to think about when planning digital and offline post-mortem messages to avoid legal complications for beneficiaries. Social media etiquette & talking about death – what do you think? Updated: What happens to someone’s UK mobile phone account when they die? Legacy Tip #3: Have a good system for managing photos, make sure you back up! Who owns your digital history in a future far, far away? Away For A Bit on ABC7.30 – What happens to your online accounts after you die?